The white peaks of the Rosengarten mounatin range rise over 2.000 meters into the bright blue sky. Snow-covered woods surround the foot of the mountains and rise up to the mountains pastures. In the winter a variegate network of cableways connect different ski runs with a varying degree of difficulty. Cross-Country ski trails and winter hiking paths like to marvellous vantage points. 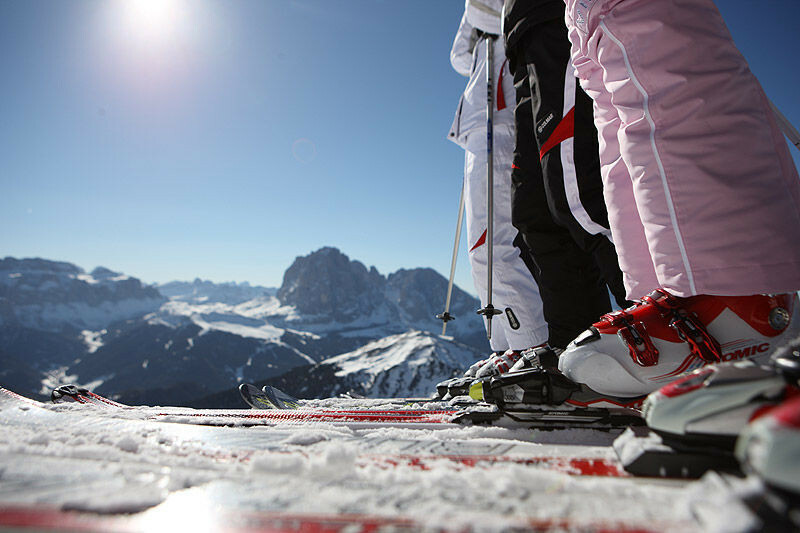 Carezza is a family-friendly ski resort, where ski juniors, ski run fanatics and sun worshippers can feel at home. Get Snow Reports, Powder Alerts & Powder Forecasts from Carezza Ski straight to your inbox!